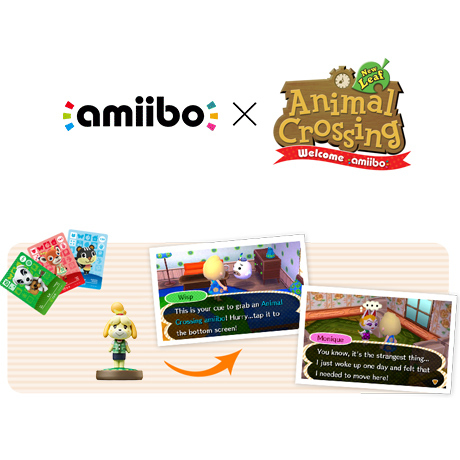 Really accurate and a good amiibo just wish you could use them for more games *hint hint* there better be an animal crossing game for the switch!! 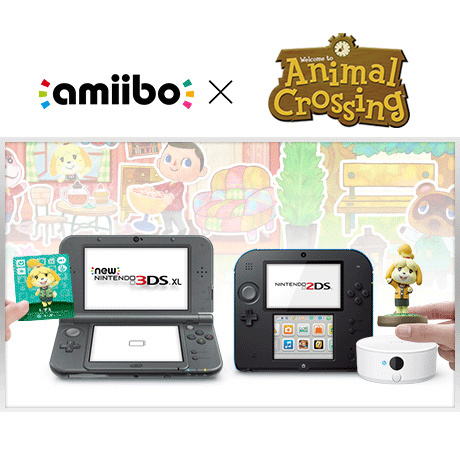 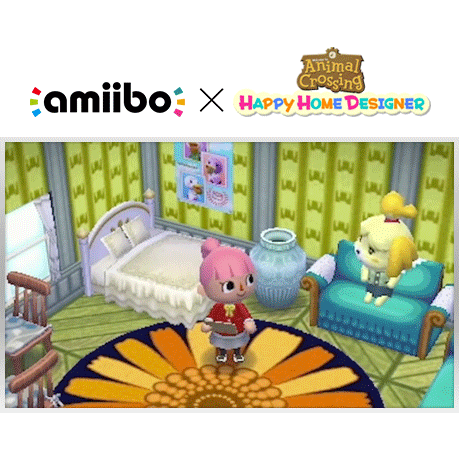 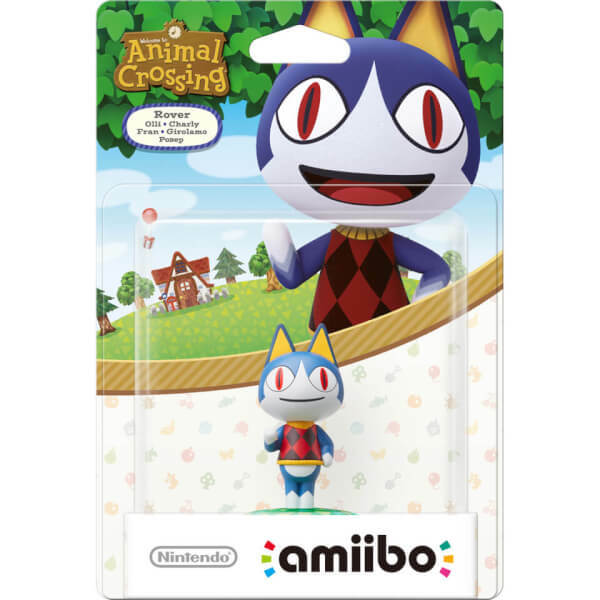 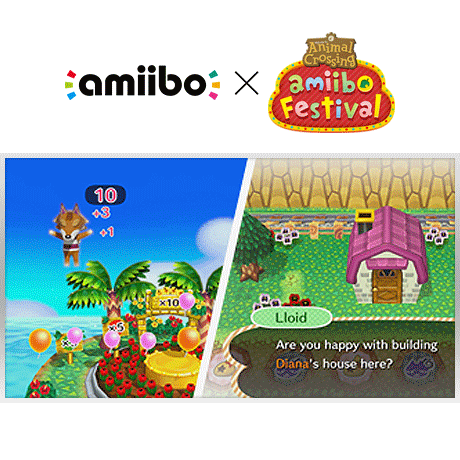 If you like animal crossing, amiibo and rover then this product is for you! 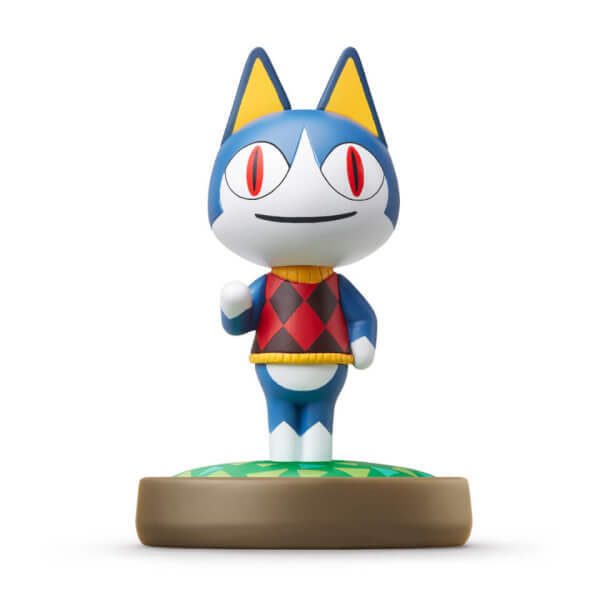 It came packaged well, works great and the paint work is wonderful.